The organised labour union have stormed the Presidential Villa, Abuja to press for a new minimum wage of N30,000. 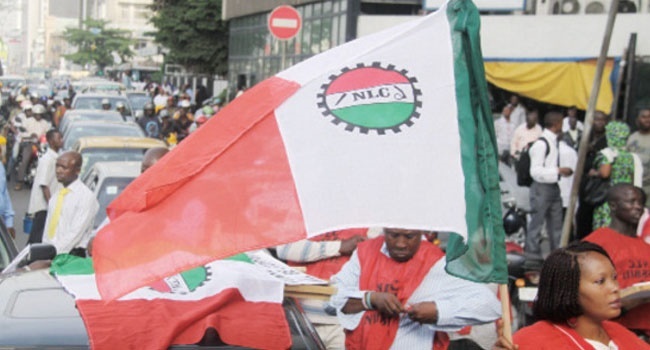 The organised labour union on Tuesday invaded the Presidential Villa, Abuja in protest for an immediate implementation of what it agreed with the government as the new minimum wage. The 36 states governors of the federation will be having an emergency meeting in Abuja on Tuesday on the matter.